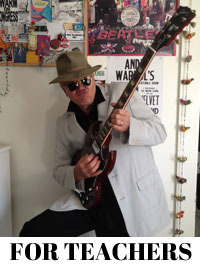 Steve Swinburne : New Stuff! Whose Shoes? – A Shoe for Every Job is now a board book! My first board book! Safe in a Storm illustrated by Jennifer Bell available now with Scholastic. Like most writers, I’m juggling lots of different writing projects. I’m currently working on a young nonfiction series about animals, three picture books, two older nonfiction projects and a long-term photo/poetry story. Keeps me busy. 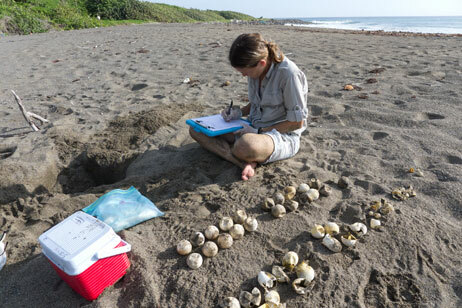 Gr 5–8—Another nifty entry in an impressively reliable series, this work follows the field work and the research of Dr. Kimberly Stewart, the "turtle lady" of the Caribbean island of St. Kitts. Her subjects are mainly the largest marine turtles of all, leatherbacks, though her drive for conservation includes all Caribbean species. 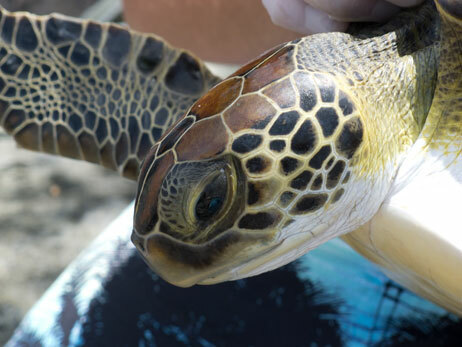 Swinburne's engaging text engages readers in Stewart's efforts to record "turtle data," to compare and evaluate the discoveries she makes, and to encourage inhabitants of St. Kitts to help her in her drive to preserve this species. Stewart educates them in finding sources of protein other than turtle meat and eggs and assists them on new paths to economic independence without relying on turtle products. Accompanying the narrative are data boxes on such divergent topics as "A Brief History of St. Kitts," "Modern Sea Turtle Threats," and "How Sea Glass Saves Turtles," plus a detailed list of items stocked in her Turtle Watching Toolkit. Swinburne's excellent color photos (many full page) enrich his informative text and give readers a clear vision of a scientist hard at work recording the lives of her elusive subjects and trying to instill a sense of ecological conservancy in a community that has heretofore regarded turtles as a boost to their menu or their personal income. Pair this with Kathryn Lasky's excellent Interrupted Journey (Candlewick, 2001) and Swinburne's own Turtle Tide: The Ways of Sea Turtles (Boyds Mills, 2005) for a balanced look at species swimming in dangerous waters. This refreshing journey with a dedicated woman hard at work in her chosen field will resonate with readers. Inspiring. If you see that I will be in or near your area, PLEASE don’t hesitate to contact us as we can often add you to our schedule. SCHOOL VISIT DAYS AVAILABLE IN NOVEMBER AND DECEMBER! March 28 - 31. EARCOS conference in Bangkok, Thailand DAYS AVAILABLE. DAYS AVAILABLE IN APRIL, MAY AND JUNE FOR SCHOOL VISITS. Steve loves working with International Schools and has visited and led writing workshops in Singapore, Bangladesh, Borneo, Sumatra, Surabaya, St. Croix, Dubai and Malaysia, India and China. I am presenting at educator/teacher conferences in CHENNAI, INDIA and BANGKOK, THAILAND in spring of 2018. While in those countries (and in the neighborhood), I am super happy to visit schools. If you're a school and want to jump on the International School bandwagon for a Steve Swinburne author visit, please contact us. Steve's wife, Heather, helps coordinate travel arrangements (she was a travel agent for decades) as well as handle any sales of Steve’s books. Two New Sea Turtle Programs for Schools! Steve takes students into the heart of a sea turtle adventure. We’ll patrol a moon-lit beach and watch as a 800-pound leatherback female digs a nest and lays her eggs in the sand. We’ll meet a scientist who is hoping to save this endangered creature and we’ll look at the 21st century dangers a sea turtle faces. The program is action packed and full of great information. Steve concludes the session with a song on his ukulele called “One in a Thousand.” Did you know only one in a thousand hatchlings will survive to adulthood? Listen to this podcast of Laura Backes of Children's Book Insider interview Steve on writing humor, nonfiction, mysteries and more! 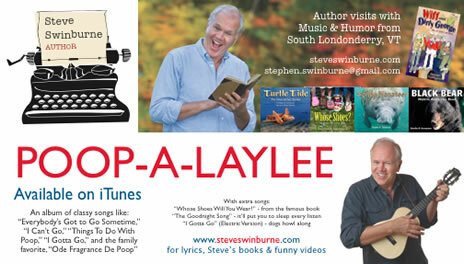 Check out this article about Steve and his writing process. This one appeared in the publication Once Upon A Time in 1998. 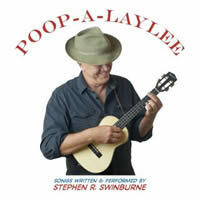 Check out Steve's new cd of kid's music called Poop-A-LayLee. It's available for download at iTunes. Listen to a sample of the music. NEW BOOK COMING IN SPRING 2013! Here's an article about one of Steve's writing workshops.